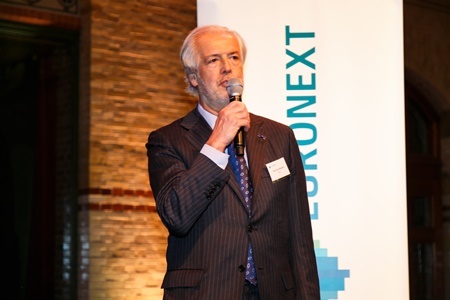 “On behalf of Euronext Amsterdam, I would like to congratulate all winners with their great performance. 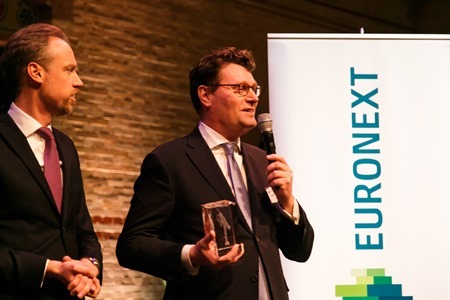 Euronext Amsterdam awarded the best performing listed companies and members at Euronext Amsterdam for 2016, during its New Year’s Reception that took place on Friday the 13th at de Beurs van Berlage in Amsterdam. 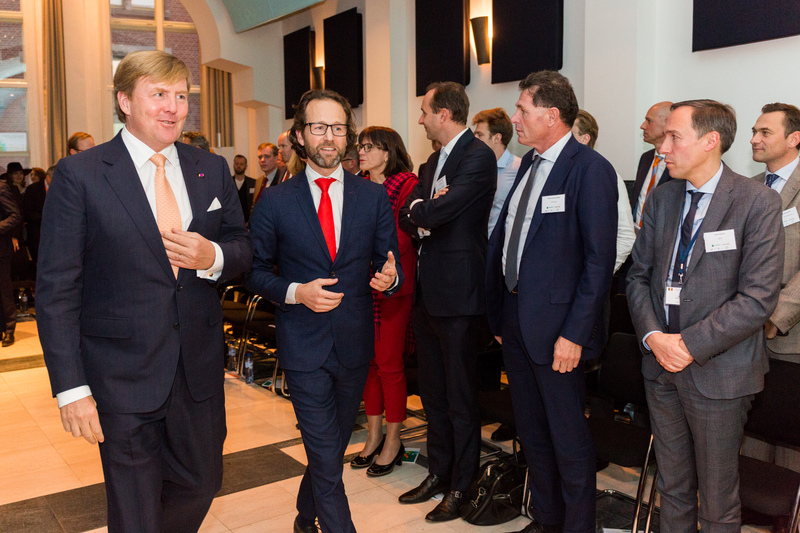 Maurice van Tilburg, CEO at Euronext Amsterdam and Joost Kromhout, Head of Listings at Euronext Amsterdam, had the pleasure to congratulate Arcelor Mittal, BESI, Ordina, iShares and Optimix Vermogensbeheer. Henri Blaffart, Executive vice president and group head of HR and corporate services at Arcelor Mittal accepted the AEX Best Performer Award for 2016. Tom de Waard, Chairman supervisory board at BESI accepted the AMX Best Performer Award for 2016. 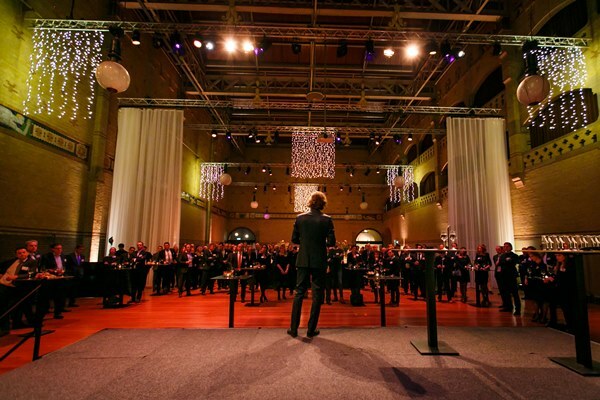 Stépan Breedveld, Chief Executive Officer of Ordina accepted the AScX Best Performer Award for 2016. Arcelor Mittal has successfully made use of the capital markets last year. The increase in share price of 80% is a remarkable accomplishment. The winner of the AMX Best Performer Award 2016 joined the AMX in March 2015. With an increase in share price of 70%, we congratulate BE Semiconductor Industries as Best Performer in the AMX in 2016. 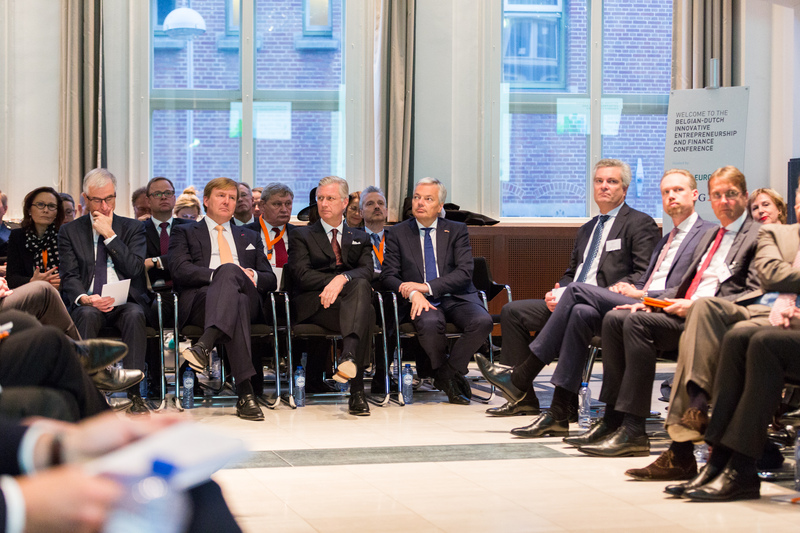 Ordina has achieved an noticeable growth in performance of almost 98%, making them the Best Performer amongst our listed small cap companies at Euronext Amsterdam. Kirst Kuipers, Head of iShares Benelux at Blackrock, accepted the ETF Best Performer Award for 2016. 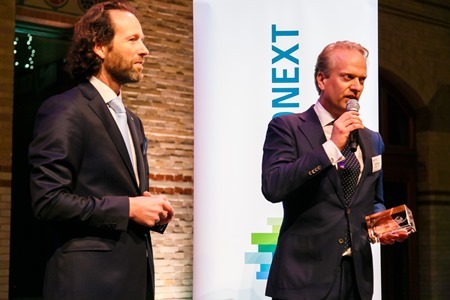 Ferry Meijer, Senior relationshipmanager at Optimix Vermogensbeheer, accepted the Fund Best Performer Award for 2016. The ETF industry experienced new record inflows in 2016 in terms of growth. 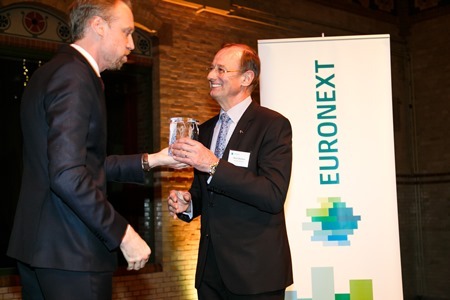 The most traded ETF in 2016 at Euronext Amsterdam was the iShares Europe, for which we congratulate iShares. 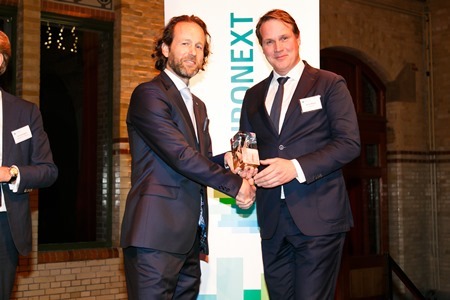 This year’s winner for the Best Performer Funds at Euronext Amsterdam is Optimix Vermogensbeheer. The Optimix Wereld Aandelen Funds (equity fund) generated the highest annual return in 2016. These awards are based exclusively on measurable figures from 2016. Performance for listed companies means the strongest increase in market capitalization within the indicated peer group over the year 2016. 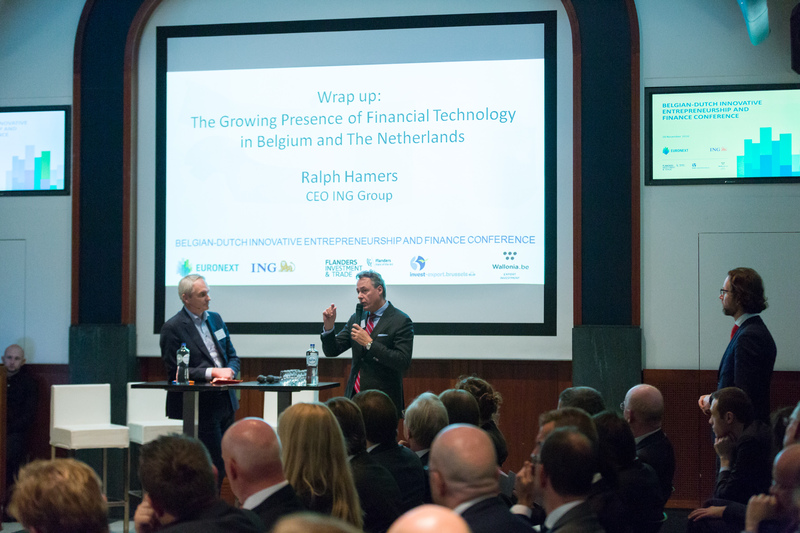 The ETF award is based on the trading volume in ETFs in 2016 amongst the listed ETFs at Euronext Amsterdam, and is based on the most traded ETF in listed at Euronext Amsterdam in 2016. 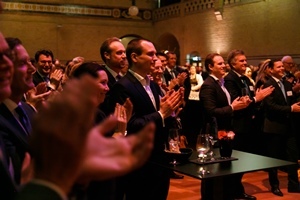 To select the best Fund performer Euronext Amsterdam applied a methodology amongst the 5-star rated funds in Morningstar, selecting the Fund with the highest annual return in 2016.